Liam Andrew ensures that The Texas Tribune's systems for content management, distribution, and analysis align with organizational priorities and user needs. He joined the Tribune in 2015 after completing a master's degree in MIT’s Comparative Media Studies program, where he worked with a variety of research groups including the Nieman Journalism Lab, Center for Civic Media, and HyperStudio. An Iowa native, Liam earned his bachelors studying literature and music at Yale University. 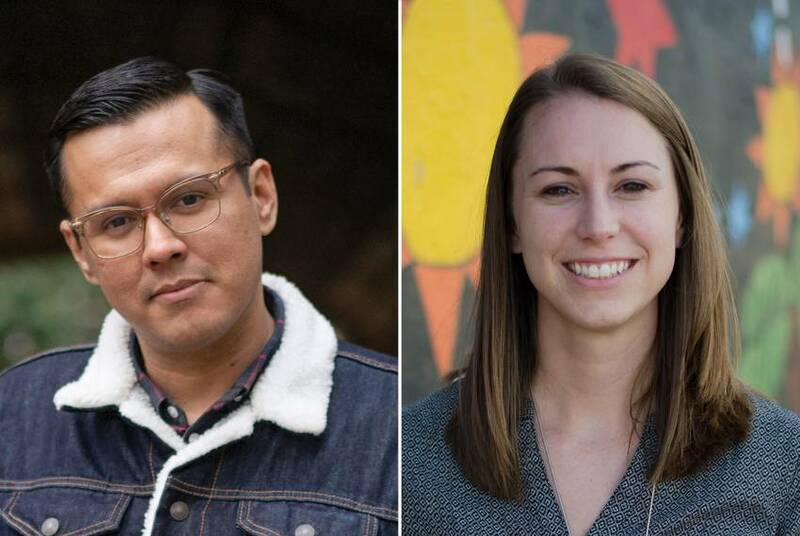 The latest additions to the Texas Tribune team — a photographer and an engineer, both with deep Texas ties — will help us enhance our visual storytelling.